The Lacuna Tours is a luxurious boat tour service of the inland and coastal waterways. Located at the PGA Marina in Palm Beach Gardens (South Florida), the Lacuna Tours offers a great view of the Jupiter Lighthouse, the famous Jupiter Island and gives tourists a chance to party on Peanut Island. Lacuna is a Hurricane deck boat which accommodates up to 8 persons amidst luxurious settings. The design is very modern and both shade and sun are available. The Lacuna Tours are famous for a high quality personal boating service and is known for personalized attention. No wonder, this service has won many accolades across the internet. The rates are very competitive and there are no hidden charges. The rates include snacks, beverages and taxes. The tour is conducted by Captain Bob who is a very popular figure for his friendly attitude. He provides the drinks and savories at the appropriate times and his entertaining commentary reveals his depth of knowledge about the islands. He will show the major attraction sites, will teach you how to snorkel and will ensure that you are enjoying every moment of the tour. It is a five star experience and is essentially designed to keep both the adults and the children happy. 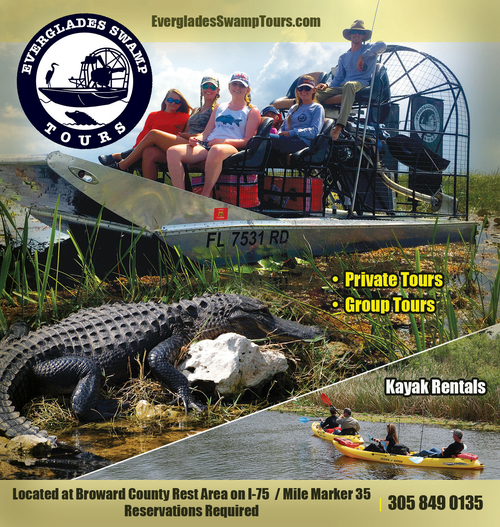 If you have kids in your group then they will really enjoy this tour. He will have beads, pirate coins and candy to keep the kids engaged. The lunch consists of delicious sandwiches, potato chips and sodas. The adults can opt for beer if they are not too fond of soda. The best part of the lunch is the presentation. The wicker picnic basket, the chequered table cloth and the drinks complete the setting. The tourists are encouraged to carry their cameras and click as many photos as possible so that they can easily reminiscence about the good things they enjoyed with Lacuna Tours.